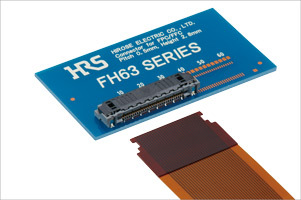 Thank you for joining the Hirose team at HANNOVER MESSE 2018. 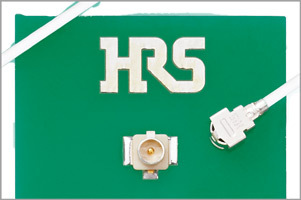 We enjoyed meeting you and previewing our product lines in more detail. 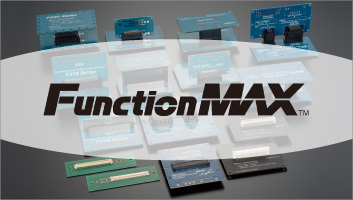 Please feel free to "contact us" at any time should you require additional information regarding our products. 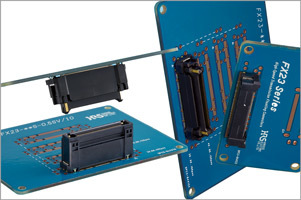 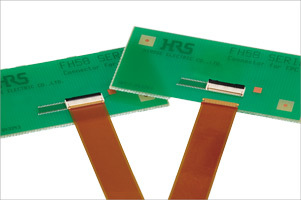 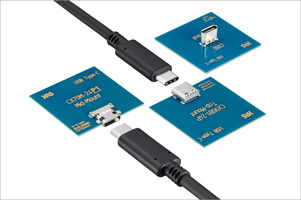 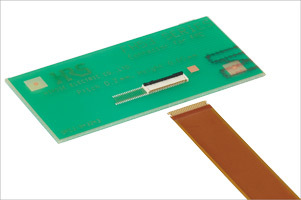 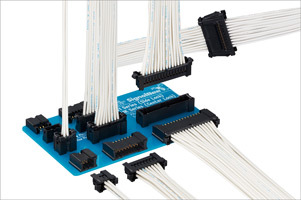 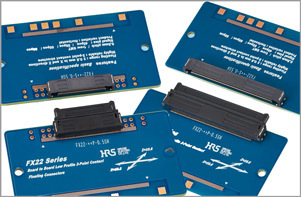 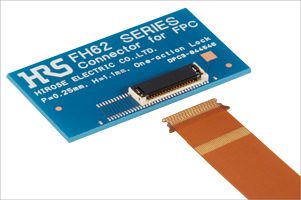 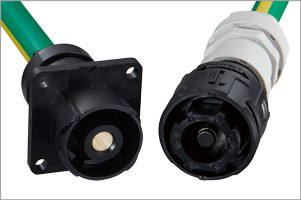 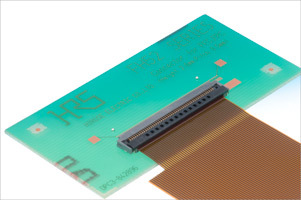 As the name "FunctionMAX™" implies, this product family is a series of Board-to-Board connectors from Hirose with a mission to meet all the needs of the industrial market with maximum functionality. 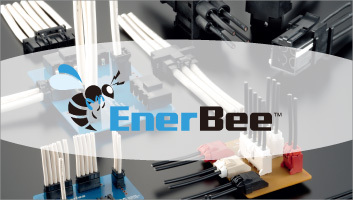 EnerBee™ -Your best choice for power cable connectors. 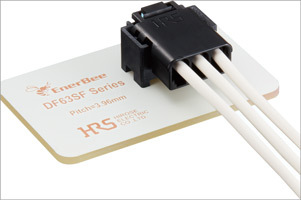 Named after the tiny, yet energetic insect, the EnerBee™ name represents the shared concept of this product family - compact size with high-end performance. 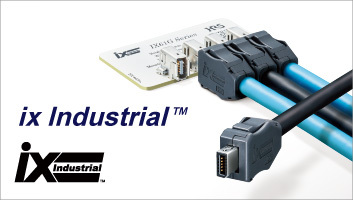 The ix Industrial™ connector features small robust design for use in industrial environments. 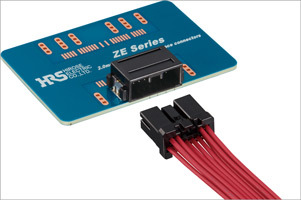 The high-speed transmission design contributes to equipment evolution and smart manufacturing applications. 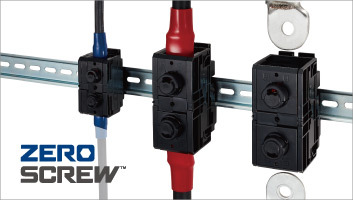 ZERO SCREW™ Terminal Block EF2 series is a spring terminal block that can connect cables to electrical equipment such as power distribution in buildings without using screws. 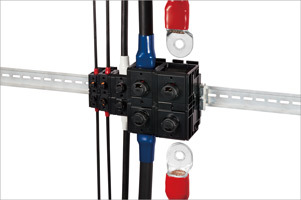 The elimination of screws saves installation works and maintenance. 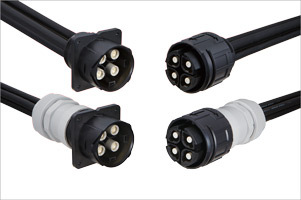 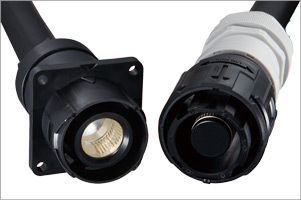 Rated up to 2.5 Amps MAX with AWG#28, 2 pos. 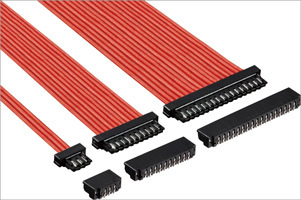 The robust lightweight, high current design is enabled by using high-quality plastic material which is resistant to rough handling. 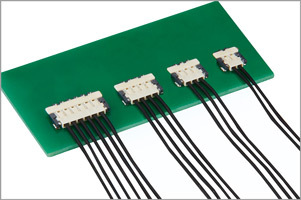 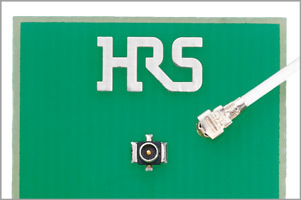 Reduced width with 0.25mm, 0.3mm (FH53M) fine pitch minimizes mounting area. 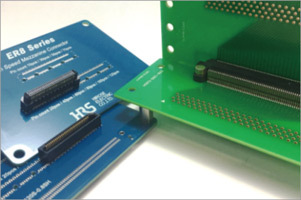 © 1999-2018 HIROSE ELECTRIC CO., LTD. All Rights Reserved.